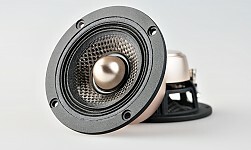 Unity U22.9" Mid-Range Speaker판매가격은 1,650,000원 입니다. 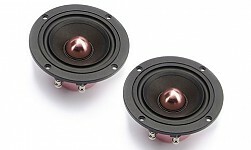 Mirus M61-2C6.5" Convertible 2Way Coaxial / Component System판매가격은 810,000원 입니다. 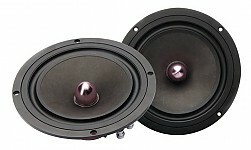 Imagine I61-2V26.5" Convertible 2Way Coaxial / Component system판매가격은 1,100,000원 입니다. 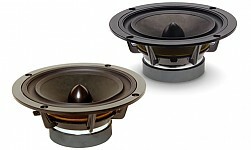 Unity U33.7" Mid-Range Speaker판매가격은 1,200,000원 입니다. 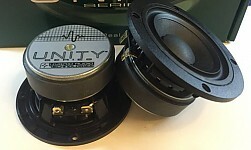 UniUnity U61-2V26.5" Component System판매가격은 1,700,000원 입니다. 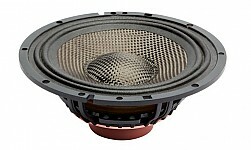 Clarus C61-2V26.5" Component System판매가격은 2,100,000원 입니다. 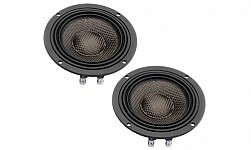 Legatia L6V2, L8V27.1" Mid-Bass Speaker (8.8")판매가격은L6V2 : 2,400,000원L8V2 : 3,000,000원입니다. 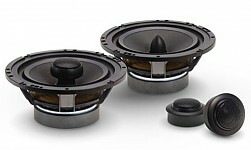 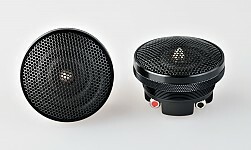 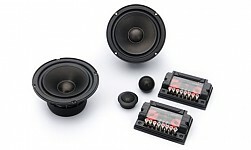 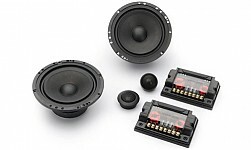 Legatia L3V2, L3Pro3.7" Mid-Range Speaker판매가격은L3V2 : 1,800,000원L3PRO : 2,250,000원입니다. 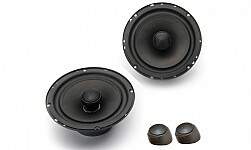 Legatia L1V2, L1Pro0.8" Tweeter(1" Tweeter)판매가격은L1V2 : 1,200,000원L1PRO : 1,450,000원입니다. 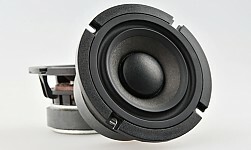 Legatia SE L4SE C4.65" Carbon Mid=Range Speaker판매가격은 2,250,000원 입니다. 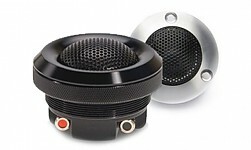 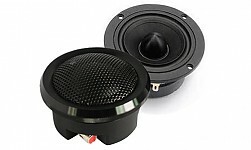 Legatia SE L3SE, L4SE3.7" Mid-Range Speaker (4.65")판매가격은L3SE : 1,950,000원L4SE : 2,250,000원입니다. 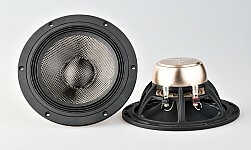 Legatia SE L6SE, L8SE7.1" Mid-Bass Speaker(8.8")판매가격은L6SE : 2,900,000원L8SE : 3,150,000원입니다. 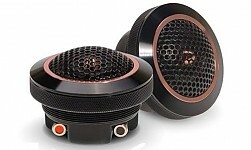 Legatia SE L6SE C6.5" Carbon Mid-Bass Speaker판매가격은 2,400,000원입니다. 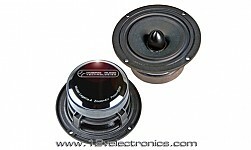 Legatia SE L1 Pro R2 (BK/SV)2.3" Tweeter판매가격은 1,700,000원입니다.